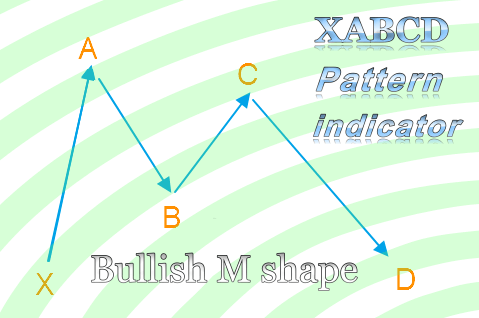 As the name suggests, XABCD pattern has 5 points and 4 legs formed by those 5 points. 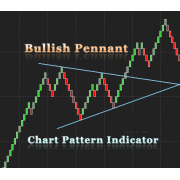 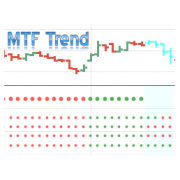 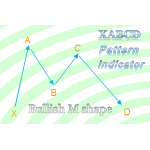 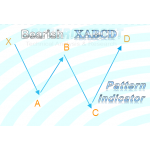 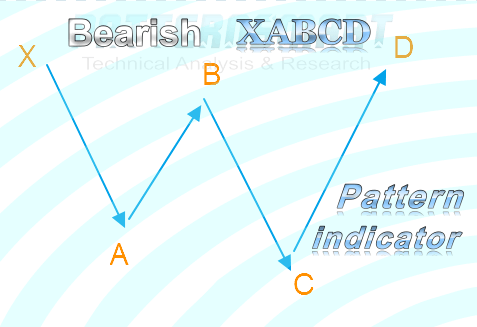 The concept of XABCD 5-point pattern is to compare the retracement level between legs. 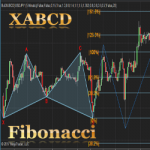 For example, when you see AB makes a 0.382 or 38.2% Fibonacci retracement of the X-A leg or XA, it means that the price difference from point A to B is equal to 38.2% of the price difference from point X to A. XABCD 5-point chart patterns are very common and popular in technical analysis, some of them have already been named, such as Gartley, Butterfly, Bat, Crab, Shark and Cypher. 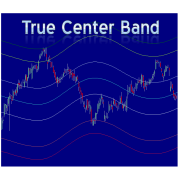 This is a life time license, no subscription or renew fee. 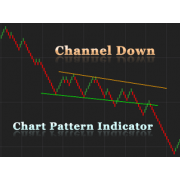 These indicators are designed for use ..